A long time ago I found a guitar amp in the dumpster at the dump. Actually it was in the metal bin. 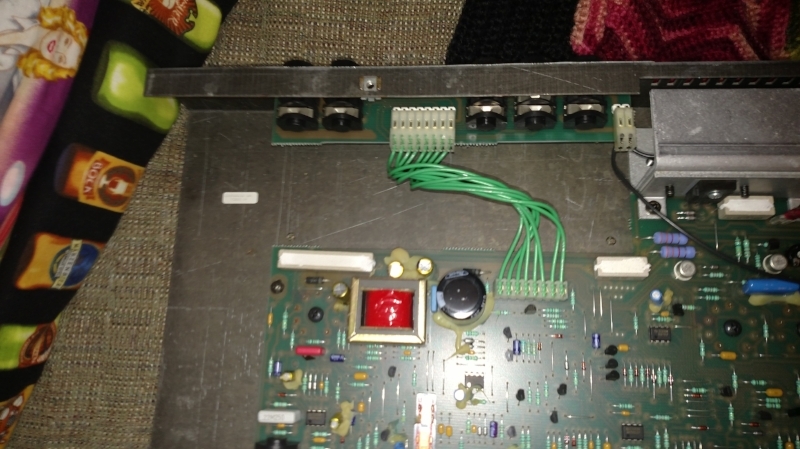 This was my first introduction to the Crate GT series of amplifiers. It turned out to be a Crate GT80 1x12" combo with the usual tube preamp / solid state power amp inside. 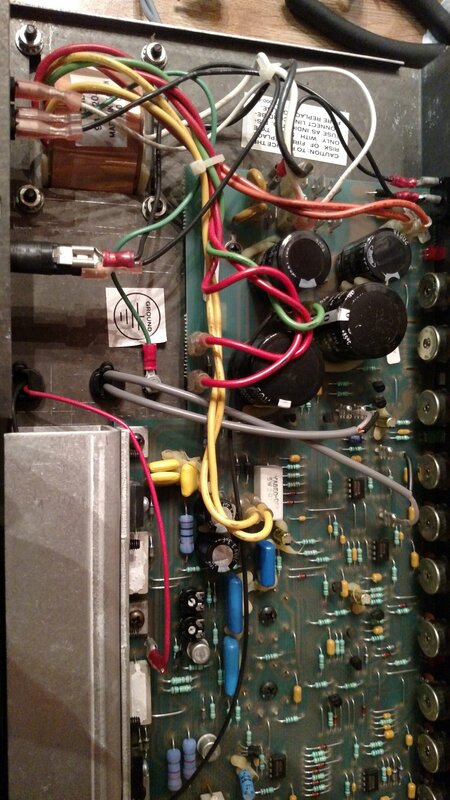 A unique thing about this amp was that it could switch between a tube preamp and a solid state power amp at the push of a button. Not bad for something from the 90's that I literally got for free. Ok so whatever. I have a history with these amps as I have always had good luck playing and flipping them. Obviously the first one I found in the dumpster I bought for 0$ and there was really nothing wrong with it so I sold it for probably 150$ or so. I liked the sound so much that I later purchased the 2x10" version on ebay that was not currently functioning for about 60$ (nobody can be bothered to fix these but me apparently.) 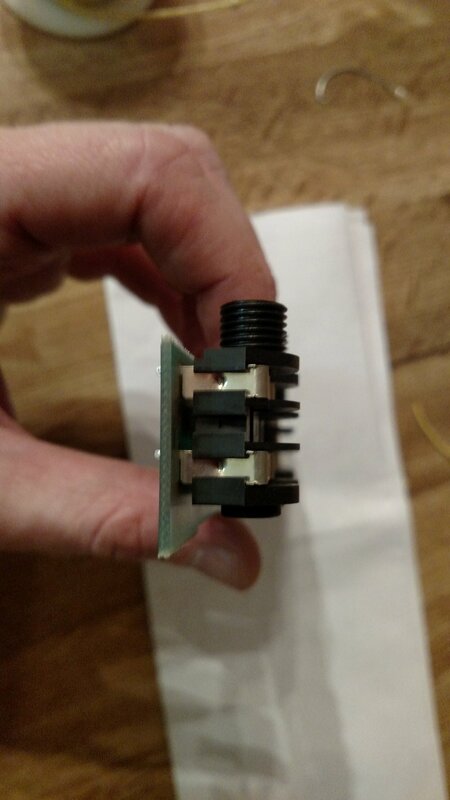 I opened it up and all that was wrong was that the power supply cable was not plugged in, one of the spade terminals had come off. This was circa 2012 or so but I remembered recording a song on it at a buddys house and it sounded pretty darn good. Of course I later flipped it. Going from memory I got about 220$ for it. Not bad at all. Solos were done with the Crate. I did enjoy the sound it put out. 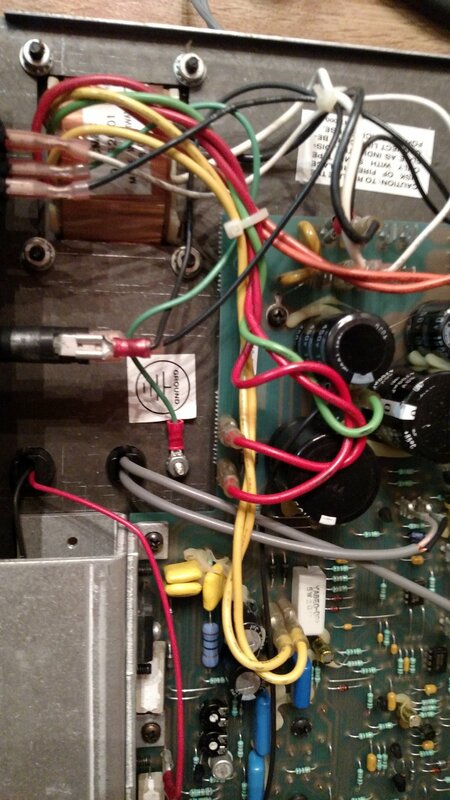 And no, that is not it in the pic that is a Crate GT212 which never has sounded good but it always worked. So long story short I bought one that is not slated for a fix-n-flip off of music go round. 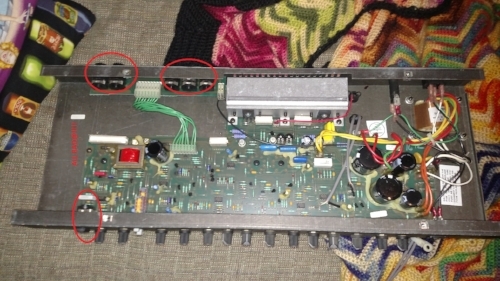 These problems resulted in mainly intermittent volume loss and fluctuation (caused by the instrument input jack as well as the effects loop send/return jacks) and delinquent channel switching problems (Because Crate of course routed the channel switches through the jacks when nothing is plugged in there.) Of course I couldn't even tell the speaker was blown until I looked at it and noticed the torn cone etc... 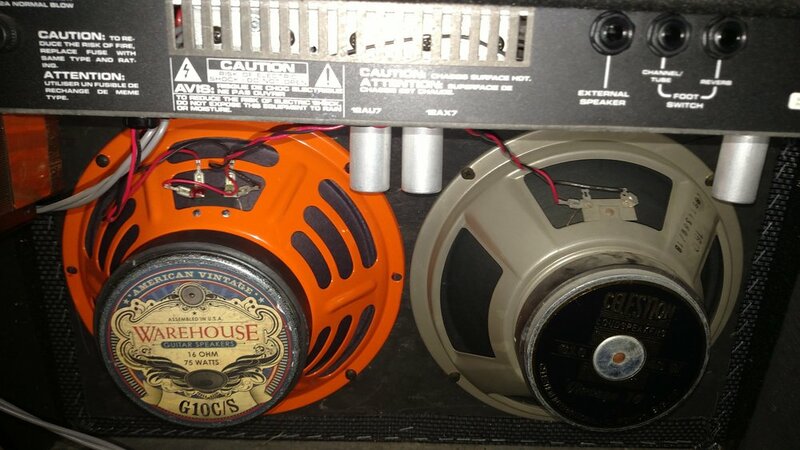 It actually sounded pretty good with just one functioning 10" speaker go figure. 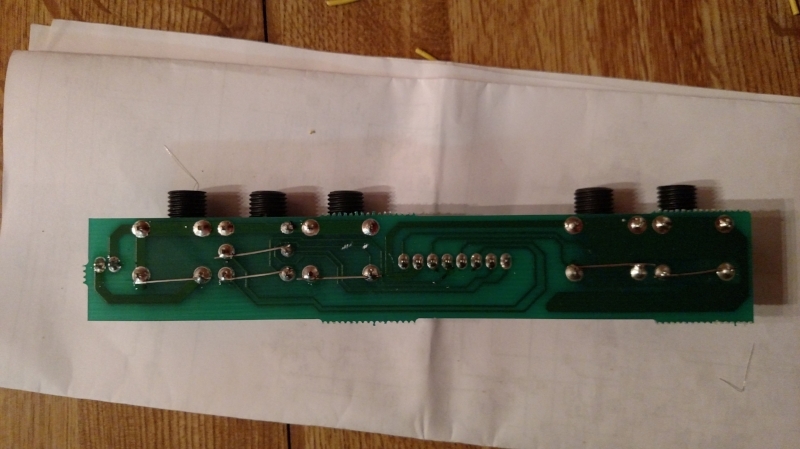 On one of the pics below you can see how I bypassed all the jacks for a test. It kind of worked better but the proof of the pudding was when the new jacks functioned 100%. 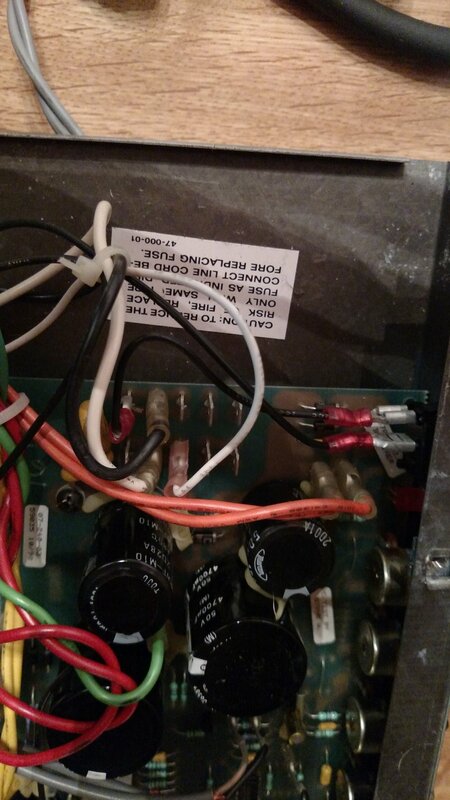 Of course I contacted music go round to ask what to do, and they said I could repair the amp and send them the bill. So I did and they ended up refunding me 60$. Even though I spent 70$ on the amp they said this was the best they could do. I am ok with that. In my opinion a modern speaker mismatched to compliment the sound was a good trade for 10$ difference and of course the amp has all new jacks now. 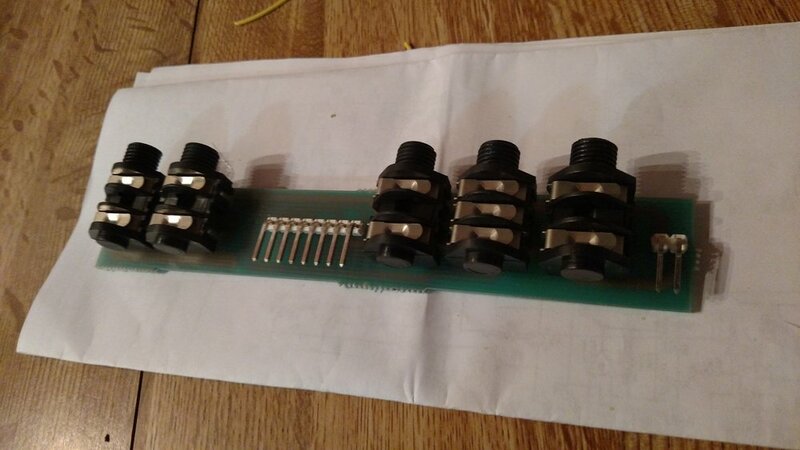 It should be noted that these jacks are common across many crate amplifiers from the 90's (Crate GT series, Crate stealth series, etc...) and cause endless intermittent problems. They are called Cliff Jacks. If you ever have to order some, do yourself a favor and note the orientation of the L shape of the feet and the height of the feet, there are more than a few variants. This article isn't so much as financial as a DIY with specific info for a typical guitar amp problem. Now the thing is sitting happily in a corner and I love the sound and pizzaz of it. Worth every minute and every cent! At least to me for nostalgic reasons.